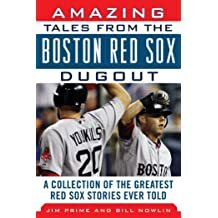 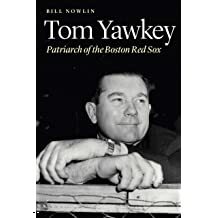 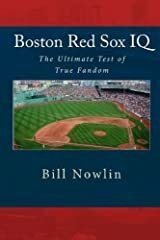 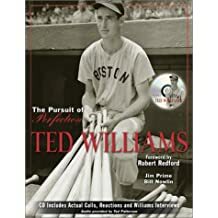 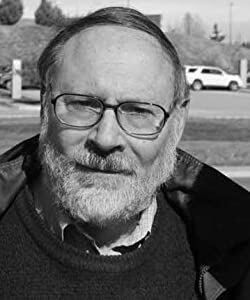 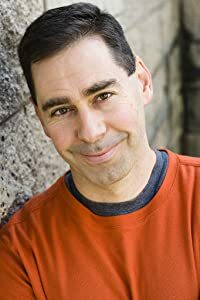 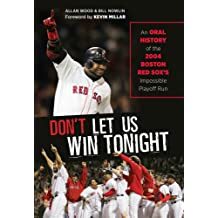 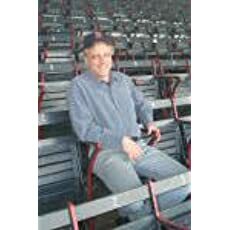 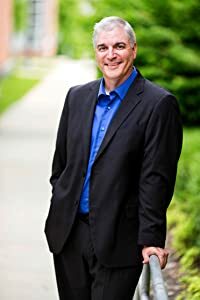 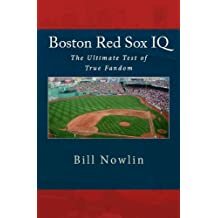 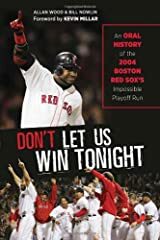 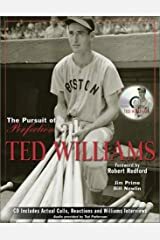 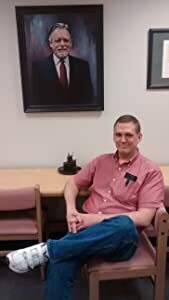 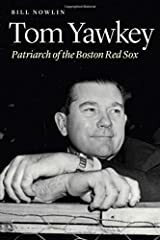 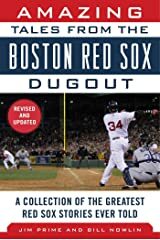 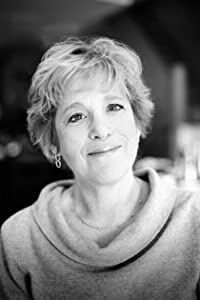 Author or editor of more than 75 books, many of the Boston Red Sox-related. 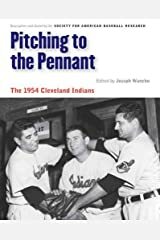 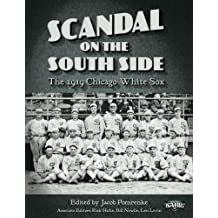 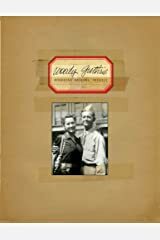 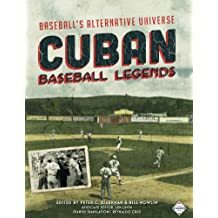 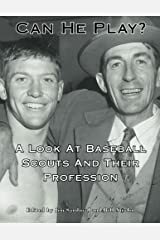 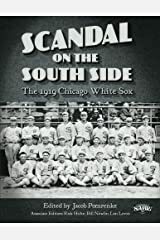 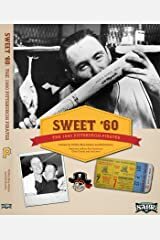 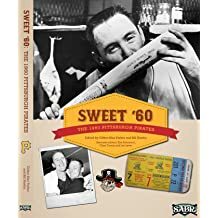 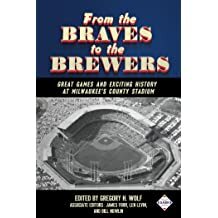 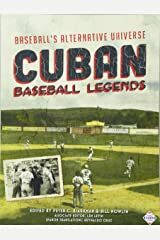 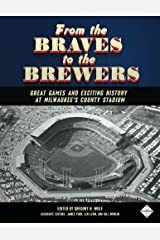 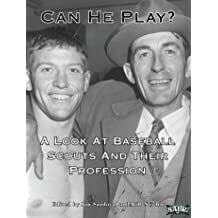 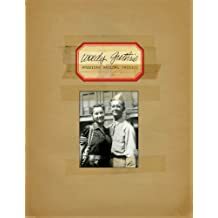 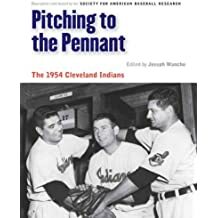 Also other baseball books, some music, some political history - and an avid reader of baseball, travel, and mystery books. 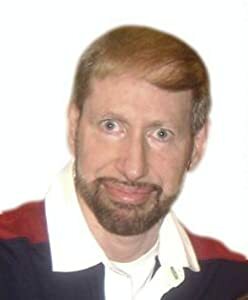 Co-founder of Rounder Records, America's most active independent record label specializing in roots music - now celebrating our 48th year!